Jamaican singer Chronixx – one of the lead artists in the current reggae revival – visited BBC Radio 1Xtra’s Sixty Minutes Live last week and it was quite a performance. Over a diverse range of riddims and beats he and a number of his prominent friends – Maverick Sabre, Randy Valentine, Little Simz, Luciano and Jah Bouks – showcase their freestyle skills. And they are all brilliant wordsmiths, but Chronixx is the brightest shining light and it seems like he has x amount of lyrics and could have gone on for another hour or two. Best is probably an acoustic exclusive with Luciano and Chronixx in the second half of the show. And Luciano can’t hold his vibe back and steals the show in the end. Sessions like these shows reggae and dancehall it its best. Check the full performance below. Jamaican singer Luciano has been honoured reggae legend by VP Records and the label has dedicated him a four disc box set collecting three stunning original albums along with a live set. The box set comprises no less than 58 tracks across the albums One Way Ticket (1995), Sweep Over My Soul (1999), Live (2000) and A New Day (2001) and gives a comprehensive overview of major talent that arrived in the early 90s. Some of Luciano’s best work was produced by the late Phillip “Fatis” Burrell and he is behind the spectacular One Way Ticket and the atmospheric Sweep Over My Soul. Dean Fraser produced the Grammy-nominated A New Day, which features a remarkable version of Count Ossie & The Mystic Revelation of Rastafari’s nyabinghi hymn No Night in Zion, and Live was recorded on stage in London at the peak of his career. 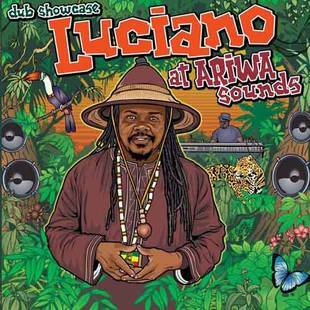 Luciano has always been highly influenced by Frankie Paul and especially Dennis Brown, which is certainly quite clear on One Way Ticket. The resemblance with the late Crown Prince of Reggae is striking. And just like Dennis Brown, Luciano is always soulful and gentle, and often spiritual and reflective. A sublime introduction to Luciano, and it would actually be rather easy to do this exercise again since Luciano has been one of the most prolific modern Jamaican singers. Another four disc box could collect masterpieces like Where There is Life, Serious Time, United States of Africa and Write My Name. UK-born veteran artist Prince Malachi rose to prominence in the late 90s with a number of albums produced by the late Philip “Fatis” Burrell and his label Xterminator. Together they enjoyed a series of hit songs, including Fire is Blazing, Watch Over Me and Jah is Our Guide. It has been rather quiet around Prince Malachi for many years, but a new album surfaced a few months ago. Third Rock collects 14 tracks and presents Prince Malachi in fine form. He’s a marvelous singer with a soulful voice reminiscent of peers like Luciano and Jah Cure. He actually sounds exactly like the intensely passionate Jah Cure on the opening of Building Walls. I had to check the credits to see if they shared microphone on that cut. On Third Rock Prince Malachi has both feet in the 90s and Philip Burrell could very well have been involved in its production. It’s roots and culture like it sounded when a new wave of conscious artists started to take over in Jamaica about 20 years ago. When fans wanted positive and uplifting music instead of guns and violence. A lot like the scene in Jamaica today actually. 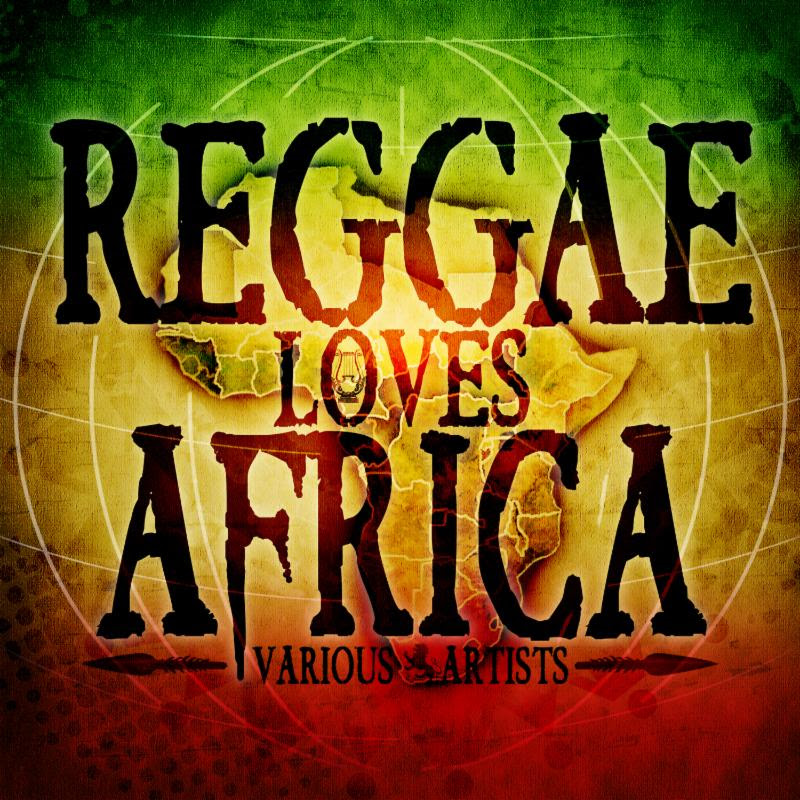 Reggae powerhouse VP’s popular compilation series The Biggest Reggae One Drop Anthems is back after a four year hiatus. And it comes with a new approach. The previous editions included previously released material from several different producers whereas this new set is solely produced by Jamaica’s legendary top producer Clive Hunt, responsible for reggae classics from The Abyssinians, Peter Tosh, Max Romeo and a bunch of others. And the material included is also exclusive to the compilation. 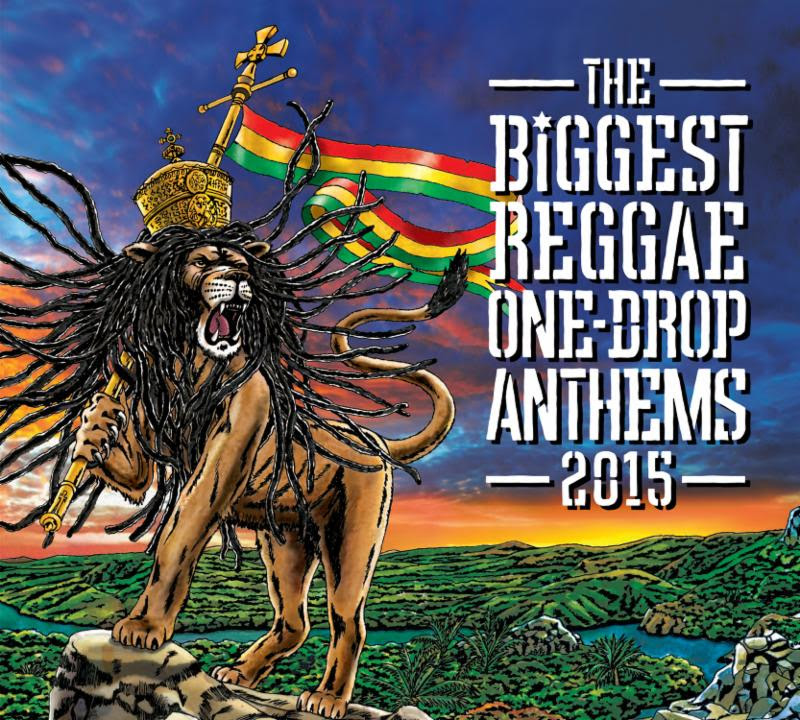 The Biggest One Drop Anthems 2015 showcases a strong selection of established singers along with newer artists like Ikaya, Jah Vinci and Randy Valentine. The new concept is brilliant and the compilation includes not a weak moment. Therefore it’s difficult to pick one track over another, but certified killers include Ikaya’s pounding version of Steel Pulse’s Worth His Weight in Gold, Luciano’s soulful and inspired adaptation of Rod Taylor’s His Imperial Majesty, which turns into a lingering dub version, and energetic dancehall singer Jah Vinci’s sincere King’s Highway on which he shows his full range as a vocalist. Definitely the most consistent One Drop Anthems released yet and I hope VP will continue this successful new model. Three years have passed since Phillip ”Fattis” Burrell passed away at the age of 57. Via his progressive powerhouse Xterminator (initially Exterminator) he released some of the best reggae songs and albums of all time. 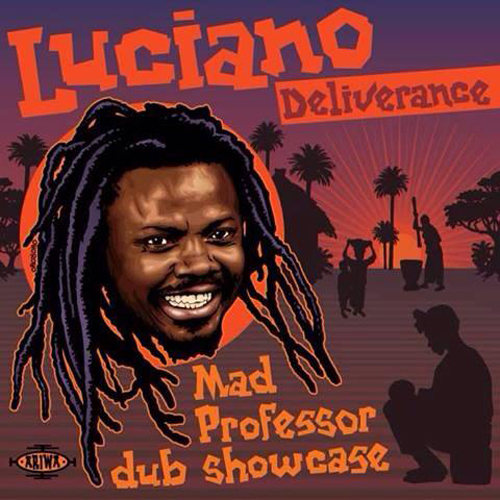 Luciano’s Where There is Life and One Way Ticket are modern day classics, and so are Sizzla’s Bobo Ashanti and Mikey General’s Spiritual Revolution. Phillip Burrell was among the first to put modern day chanters such as Sizzla and Turbulence on wax, but he also recorded already established artists like Marcia Griffiths, Freddie McGregor, Cocoa Tea and Beres Hammond. And together with Richard “Bello” Bell and Bobby “Digital” Dixon he created a new version of reggae with one foot in the roots tradition and one foot in the dancehall. Militant, diverse and haunting, but also accessible and melodic. Phillip Burrell’s son Kareem Burrell has followed in his father’s footsteps. He’s also a producer and regularly drops clever and interesting riddims via his own label XTM.Nation. But the latest release is a tribute album to his father. It marks the 25th anniversary of Xterminator and collects twelve tracks produced by himself and his father. It’s not a best of compilation, rather a set of tracks that are special to Kareem Burrell and his father. 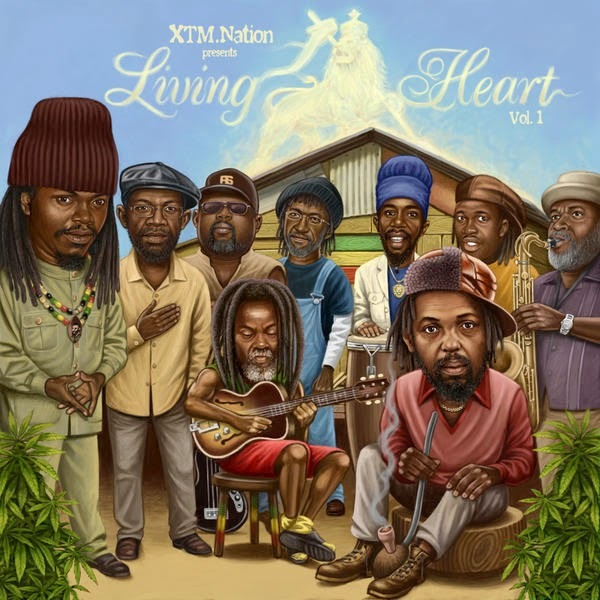 The songs compiled are perhaps not the most well-known from Xterminator’s mighty music vault, and it for example includes Nadine Sutherland’s tribute to the late Garnett Silk, Buju Banton’s acoustic Oh My Father and Ini Kamoze’s We Pop it Off. Most exciting are actually some of the cuts produced by Kareem Burrell, and especially the upbeat, joyous and uplifting soul/reggae scorcher Little Did They Know by Jesse Royal. Whenever I hear this tune I feel like jumping up and down, while shouting the sing-a-long friendly chorus. Living Heart Vol. 1 is probably not the best Xterminator compilation out there, but it’s special since it showcases the talents of both father and son. If you need to quench your Xterminator thirst, check Armageddon Times Vol. 1 & 2 and Rough Inna Town – The X-Terminator Sound. 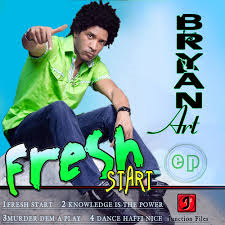 After two albums with more or less the same content, Jamaican singer, guitarist and composer Bryan Art is ready for a fresh start. He’s a graduate of the famous Edna Manley College of the Visual and Performing Arts, and he first came to prominence as a guitarist and touring member of the legendary Fire House Band. With Firehouse, he supported singers such as Luciano, Mikey General, Sizzla and Bushman, for whom he had the position as band leader. His solo debut single came in 2001 and his debut album in 2010, and now he’s ready for a new start with a new management, his own label Junction Files Muzik and his own band File 13. Musically his new four track EP Fresh Start is in the same vein as his previous releases – uplifting, soulful and positive reggae music. Well-composed and memorable, and it’s no surprise that Bryan Art has penned songs for Etana, Singing Melody and Bushman. He knows the craft. No doubt. Certainly a set that promises well for an announced, but not yet scheduled, third album. 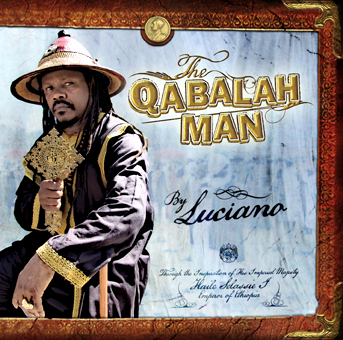 The always reliable Luciano returns with a new rock-solid set titled The Qabalah Man. It follows a rather quiet period for the usually very prolific and extremely productive singer. His previous album was the bouncy Rub-A-Dub Market, released in 2011. To date Luciano has dropped more than 40 albums and over 20 compilations. That’s about three albums a year. Several of his studio albums are modern classics, for example One Way Ticket, Where There is Life, Sweep Over My Soul, Serious Times, United States of Africa and Write My Name. Luciano’s strongest period is mid to late 90s and his contemporary work. And it seems like he’s now on a creative crusade. His new album, along with his previous three, are some of the finest in his more than 20 year long career. The Qabalah Man is yet another spiritual and rootsy effort and contains material from producers based in Jamaica and Europe. Its main producer is Anthony Senior, who recently put out Junior Kelly’s Piece of the Pie. Others include Luciano himself along with Michael Edgehill, Nasir Gowdie, Lawrence Gowdie, Cedrica ”Soljie” Hamilton, Moritz van Korff, Benjamin Zecher and Jossi Coppola. Luciano has a history of recording combinations with other artists. And The Qabalah Man is no exception. It features several legends along with lesser known singers, including U Roy, Ziggi Recado, Vido, Naptali, Mark Wonder and Bob Andy. As usual, Luciano shares his world views and his love for Rastafari, peace and unity over beautiful and soulful reggae riddims. It sounds like each day is a new blessing for Luciano. A new day to share a bright shining light through music and lyrics. It’s harmonious and elegant and yet another well-written chapter in a long and fruitful career.